Ford announced that it would be buying the electric scooter company Spin, a San Francisco startup that had just raised $8 million. Spin isn’t the largest scooter company—Lime and Bird operate in more markets. What scooter companies are in your area? Will the acquisition of Spin affect their business? In some cities, city officials have shut out some electric scooter companies but given others the green light. Has this happened in your area? How are scooters and their rental services affecting your region? And how is transportation changing? Between electric vehicles, bike sharing (such as Nice Ride, Grid Bike Share, Jump, and Motivate), rideshare apps like Uber, Lyft, and Sidecar, and self-driving cars, there is a lot of change happening. How has it affected traffic? Parking? Public transit? Is there tension between the city and some of these companies, or between old and new industries? What do taxicab drivers think? Just in time for Thanksgiving, the USDA has recalled more than 90,000 pounds of raw ground Jennie-O turkey products after warning about an outbreak of antibiotic-resistant salmonella. This is old turkey—it has use-by dates of October 1st or 2nd–but it’s possible that it could be in people’s freezers. According to Jennie-O Turkey Store President Steve Lykken’s statement on the store’s website, the specific Salmonella strain the USDA is concerned about has been found in 29 different plants from 19 different companies. Are any of them in your area? Have the plants in your area had other health concerns or recalls? 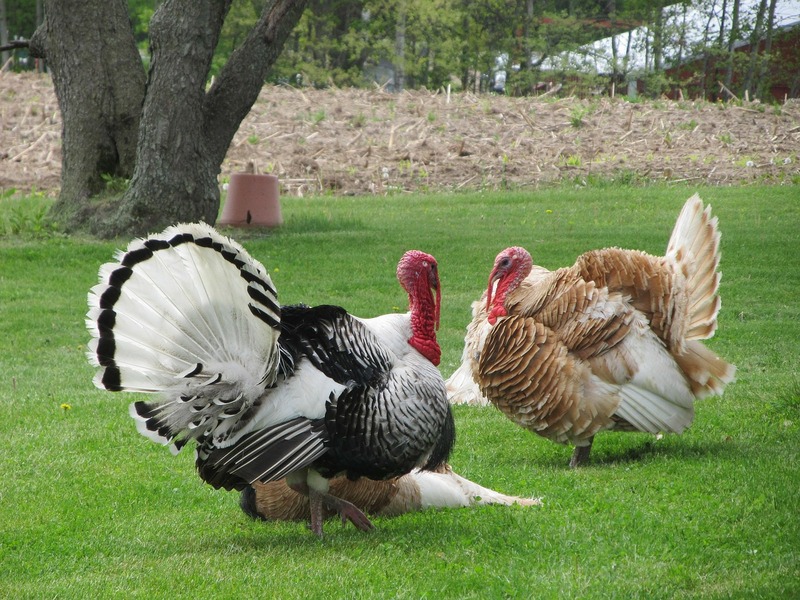 If there are Jennie-O Turkey Store plants in your area, how has this recall affected those plants, or the workers? And, of course, it might be worth adding this tidbit to any annual food safety reminders published before Thanksgiving. The Colorado Public Research Interest Group reported that Colorado only recycled 12 percent of its trash in 2017, 23 percentage points below the national average. Does your city or county track its recycling? What are the percentages? How does it compare to any cities or counties around you that do this tracking? If this is not being tracked, why not? How might it be tracked? How is it being tracked in nearby areas? Are there any metrics you can report on? Where are the landfills in your area? Is trash getting shipped out for disposal somewhere else? How much trash is generated by the average resident in your area? Are there companies that are particularly wasteful, or which do a good job of reducing waste, reusing materials, and recycling? Any local nonprofits working on this issue? Have there been any initiatives to improve recycling in your area? Educational programs? Changes to funding? China’s limits on contamination levels have changed the state of recycling. How has this affected your state? Tap into aggregated waste data for your state at https://www.wastedive.com/.